Thi Aim - Obsessed with Beauty - Welcome! Photo courtesy of Barb and Mr Boord Photography. ​Thi aims to provide personalised and professional makeup artistry and hairstyling for all occassions. 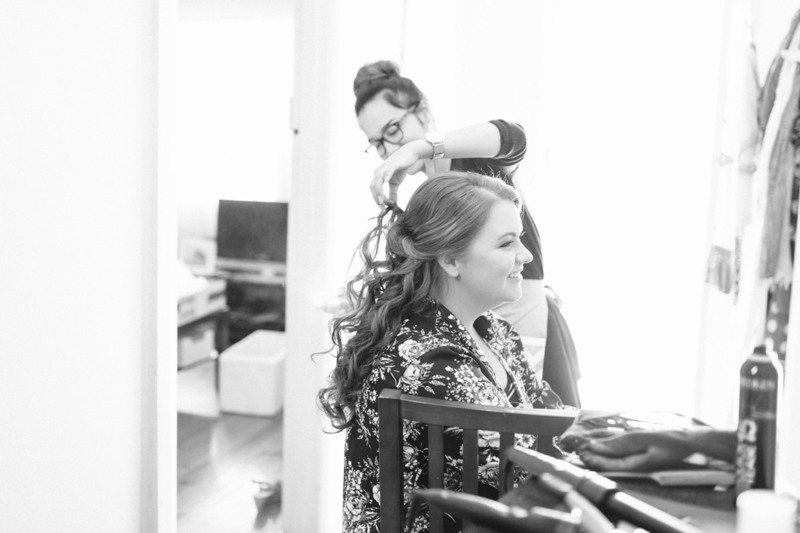 Based in Adelaide, South Australia but always willing to travel she is qualified in hair and beauty as well as having extensive training in Bridal hair and makeup, so you can be assured you are in safe, knowledgable and hygienic hands. She strives for perfection and is passionate about bridal hair and makeup but also caters to formals, special occassions and photo shoots. Thi only uses high quality, professional, proven products to ensure a long lasting and flawless look for all of her clients, so you not only feel beautiful and look stunning in person but also in photos for years to come. In studio trials are recommended so you can meet Thi who will help to highlight, contour and correct, to bring out your best features as well as experiment with different colours to suit your overall look, whether it be natural, classic, modern or glamorous. For your convenience Thi can travel to you on the day of your booking so you can relax and be pampered in the comfort of your own home or venue. So for all your bridal beauty needs please contact Thi to check for availabilities as bookings fill fast. She looks forward to working with you to create a stunning look you will love!